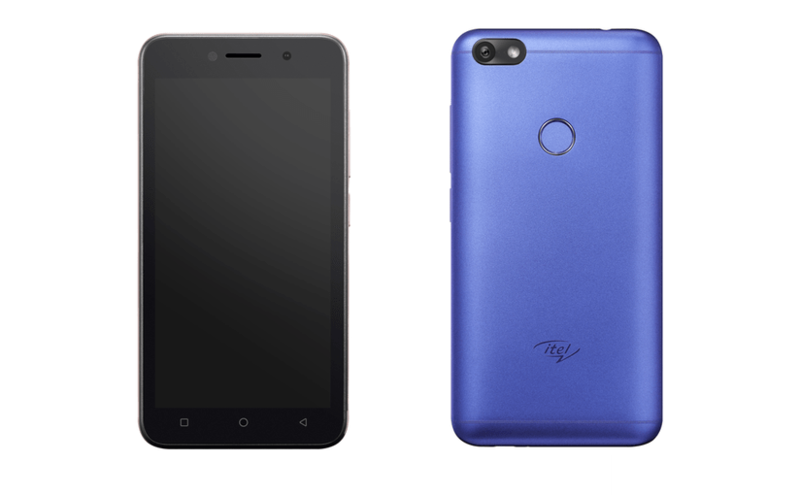 6 Itel S33 Full Specifications! Itel happens to be one of the best smartphone makers in the world at large. They have been impressive in recent time with their latest smartphone which has all it takes to make their respective users happy. 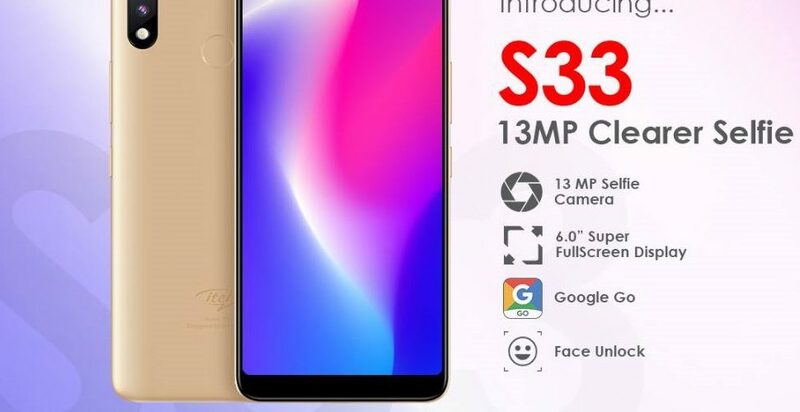 Without wasting much time, we will be looking at a new smartphone which has been brought by Itel In the name of Itel S33. 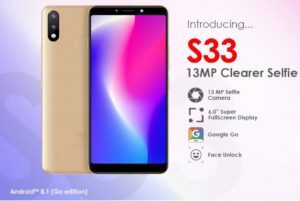 Having gone through the smartphone, we came to realize that the newly launched itel S33 is an Android Smartphone which was launched by the Chinese company. It features dual biometric sensors, Face ID and fingerprint sensor. While the selfie snapper delivers stunning photos. Have it at the back of your mind that the Itel S33 arrives with a large 6’inches IPS LCD display technology with a screen resolution of 960 x 480 pixels. Which also make it to boasts of 18:9 aspect ratio. Coming down to the back of the smartphone, it has a fingerprint sensor scanner, dual camera and it is available in three dazzling colors namely: champagne gold, elegant black, and city blue. It is a pleasure we make it known to you that the newly launched smartphone has a dual camera setup of the 8-megapixels main sensor + 8-megapixels in-depth sensor. Also, have it in mind that the Itel S33’s cameras packs flash and that also comes with HDR, geo-tagging, face detection, and panorama. But the care is different at the front sensor. Coming down to the front aspect of the camera, It has a 13-megapixel camera sensor which also supports soft flash. Know it that it also has enhanced features like Face beauty 2.0, 4-in-1 big pixel technology enhanced the selfie quality in various light condition. 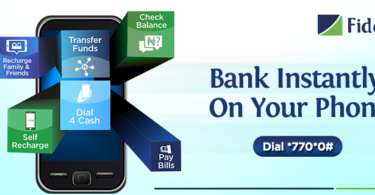 The newly launched smartphone is really a cool one indeed because it packs amazing specification and features that has all it takes to make their respective users happy. Talking about the connectivity of this smartphone, have it in mind that it packs a dual SIM phone with 2G, 3G, Wi-Fi Direct, hotspot capacities. 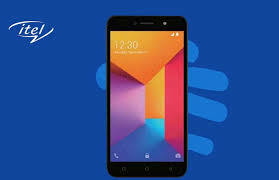 It has bee stated that this smartphone happens to be an Android Go Smartphone, Know it that the Itel S33 is been powered by a 1.3 GHz Quad-core MediaTek MT6580 processor, with ARM Cortex-A7 Mali-400 MP for the graphics processor. 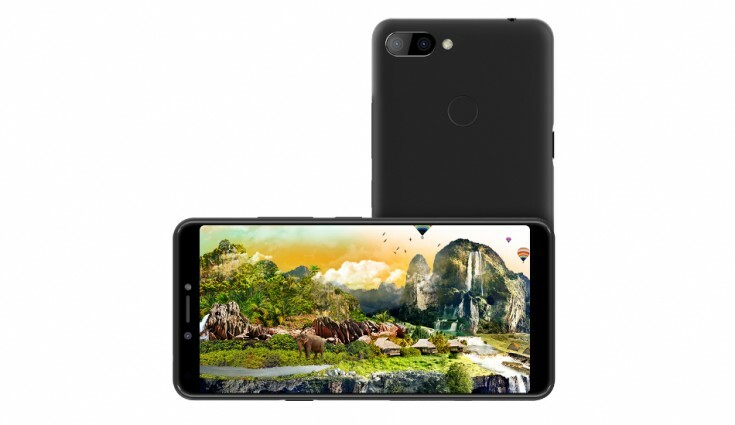 Have it at the back of your mind that the smartphone runs on an Android 8.1 Go Edition out of the box, which is said not to be the company first Smartphone to run on Google’s optimized OS. Talking about the RAM ( Random Access Memory), It has 1GB of RAM, 16GB of internal storage, that can also be expanded up to 32GB with the help of a micro SD card. Wow, most people expected something better you know? Well, good news to all it may concern, the smartphone packs a strong removable battery capacity of 3000 mAh which can last longer when it is been fully charged. For those interested persons, have it at the back of your mind that the smartphone is been priced at under $100 and available for purchase in our official online and offline shops. Do you have any questions regarding the smartphone? 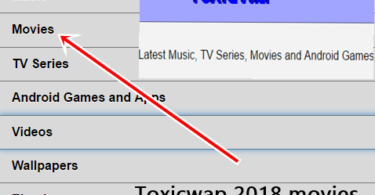 make it known to us via the comment box below. Stay with us as we do all we can to keep you updated. Good Luck!